On 25 June 2019, we’re closing the Scottish Equitable Allianz Emerging Markets Equity fund across our pension and Aegon Retirement Choices (ARC) fund ranges. When the fund closes we’ll move remaining investors into the Scottish Equitable JPMorgan Emerging Markets fund, unless they tell us to move it elsewhere before then. We constantly monitor and refine our fund ranges. The Scottish Equitable Allianz Emerging Markets Equity fund hasn’t grown in size as we’d expected, so we’ve decided to close the fund. Then, on 25 June 2019, we’ll automatically switch their existing investment in the Scottish Equitable Allianz Emerging Markets Equity fund and all future contributions into the Scottish Equitable JPMorgan Emerging Markets fund, free of any switch charges. The Fund Charge† for ARC investors will reduce from 1.15% to 0.95%. The Total Fund Charge* for pension investors will reduce from 2.15% to 1.90%. We’ve selected the Scottish Equitable JPMorgan Emerging Markets fund as we believe it to be the most comparable fund available within our fund range in terms of what it aims to do. This fund aims to achieve long-term capital growth by investing mainly in shares of emerging market companies. The fund may also invest in other investments in smaller proportions, such as fixed interest securities, cash and cash equivalents amongst others. 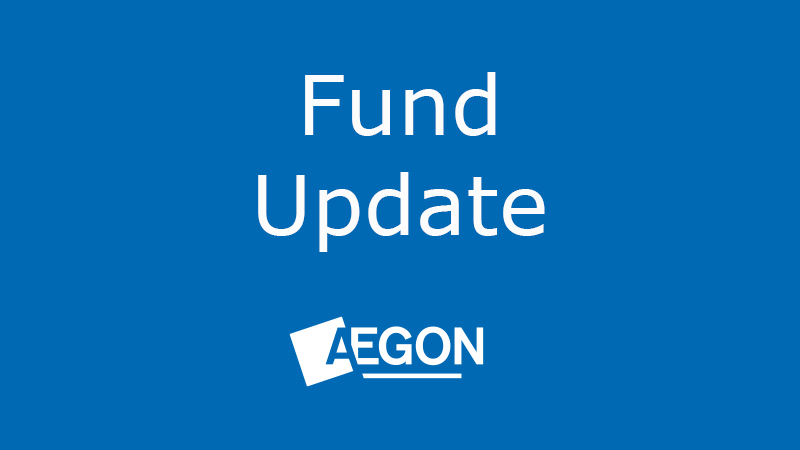 For more information on the alternative fund you can view the fund factsheet via the ‘Fund prices and performance’ page and viewing ‘Other fund ranges’ for pension investors or ‘Aegon Retirement Choices (ARC)’ for ARC investors. If current investors are happy for us to move their investment into the Scottish Equitable JPMorgan Emerging Markets fund, they don’t need to do anything. However, if investors feel that this fund isn’t suitable for them they can switch their investment and redirect any future investment, free of any switch charge, into an alternative fund or funds of their choice. If investors wish to do this they should complete an alteration of fund choice form and return it to us as soon as possible.